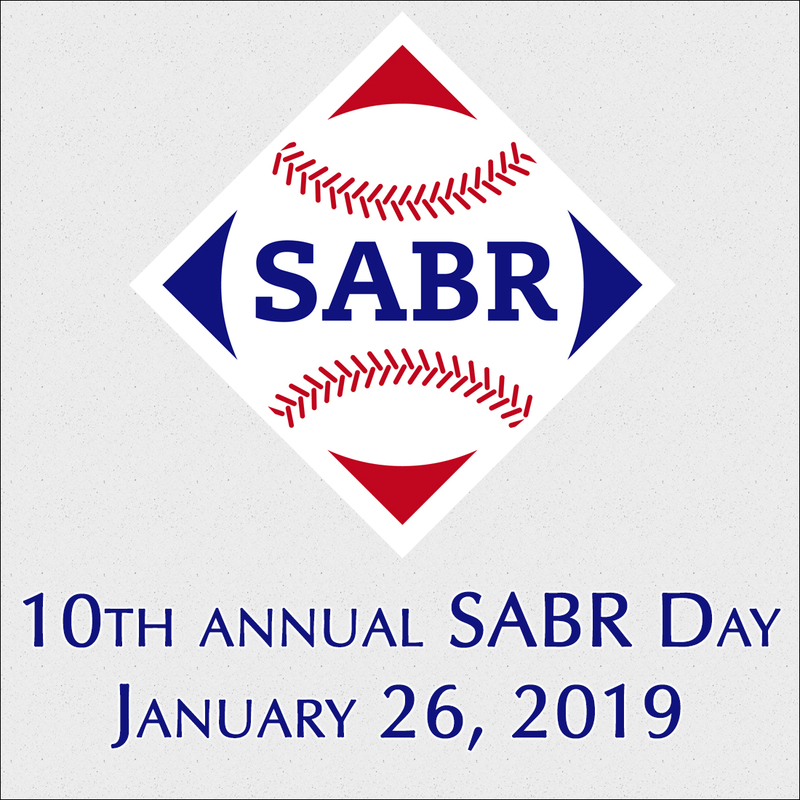 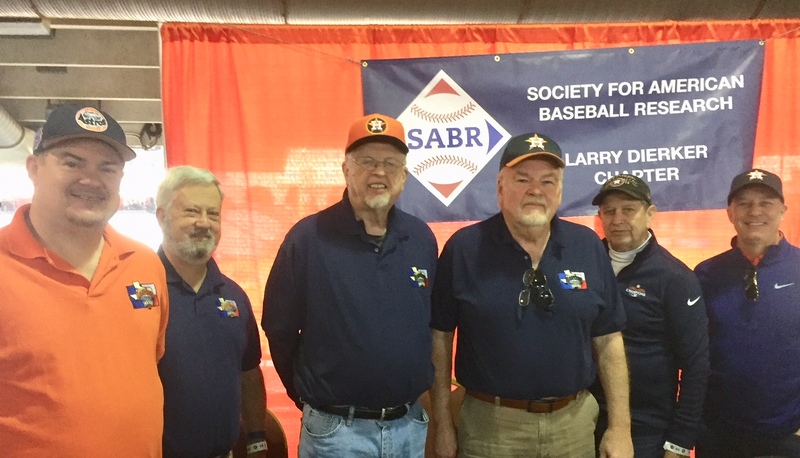 The Larry Dierker Chapter celebrated SABR Day on January 26, 2019, at Minute Maid Park in conjunction with the Houston Astros FanFest. 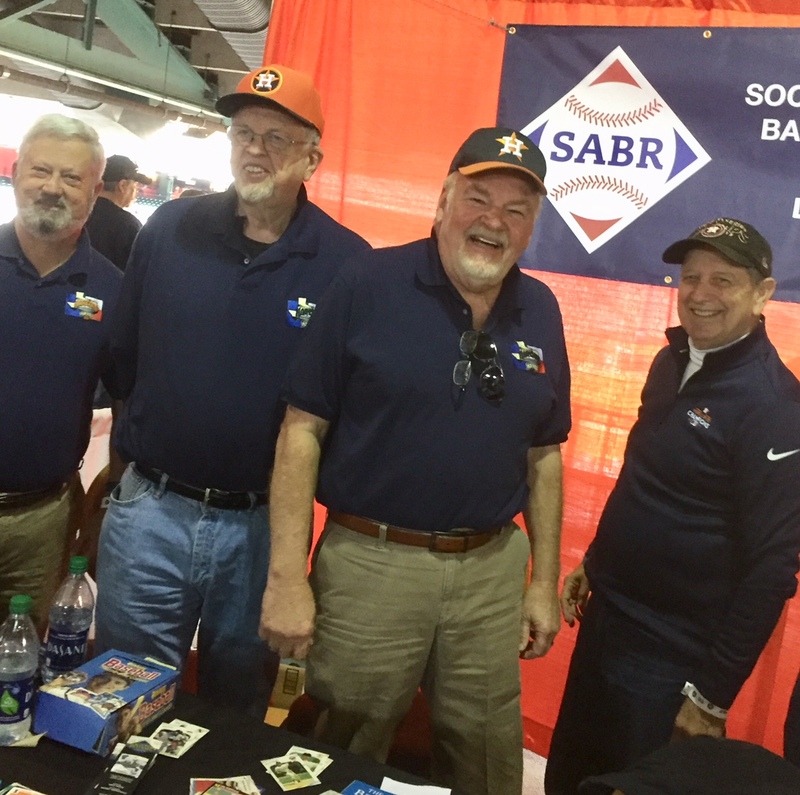 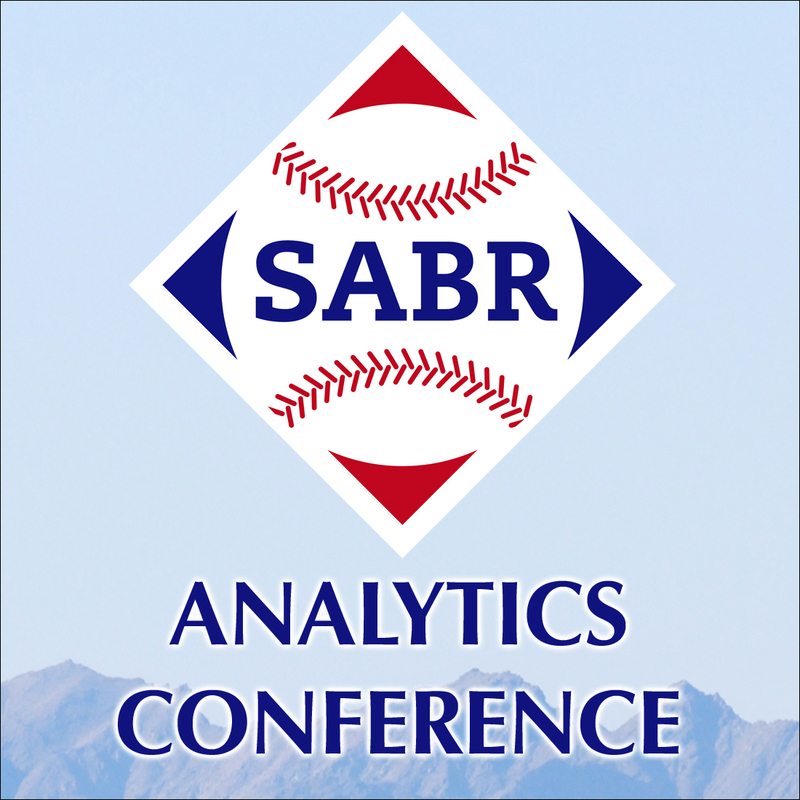 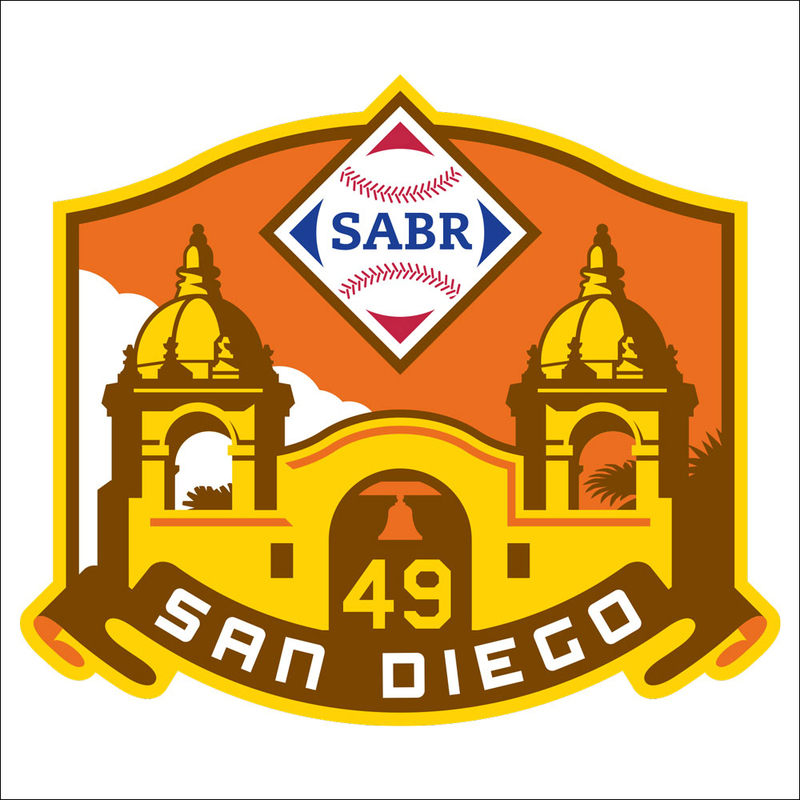 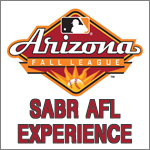 Hundreds of baseball fans stopped by a table staffed by our members to learn more about SABR membership and receive free baseball cards. 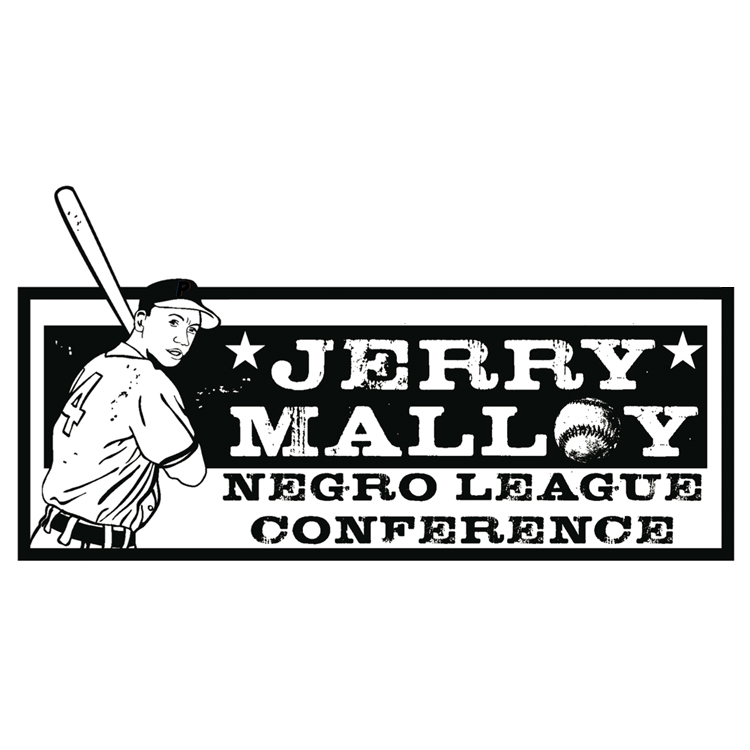 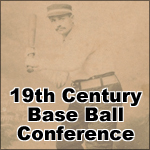 We also made available for sale several baseball books written by our members such as Houston Baseball: The Early Years, It's Time for Expansion Baseball, and Breathing Orange Fire.